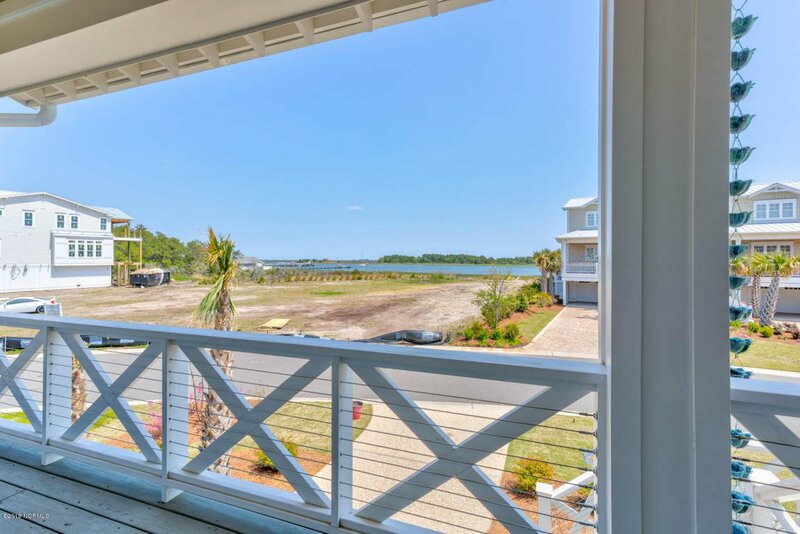 Situated on a marina lot with stunning Intracoastal Waterway views this amazing home is a rare find in the private community of Helms Port. 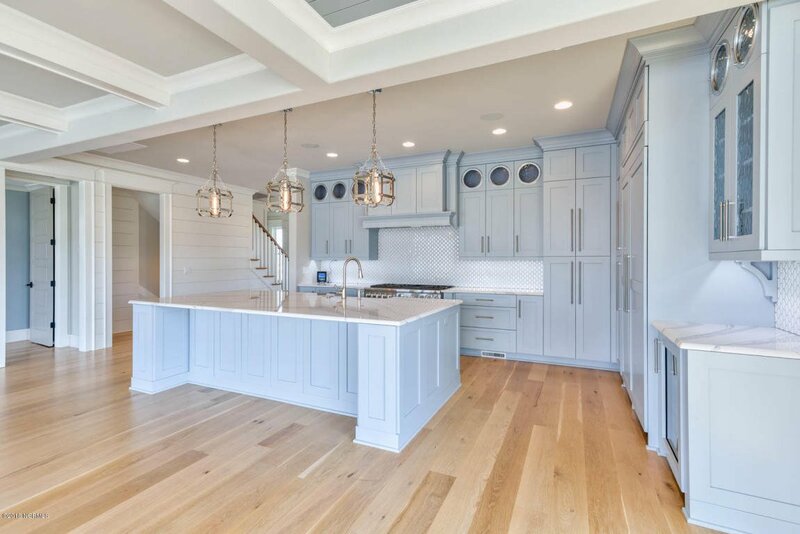 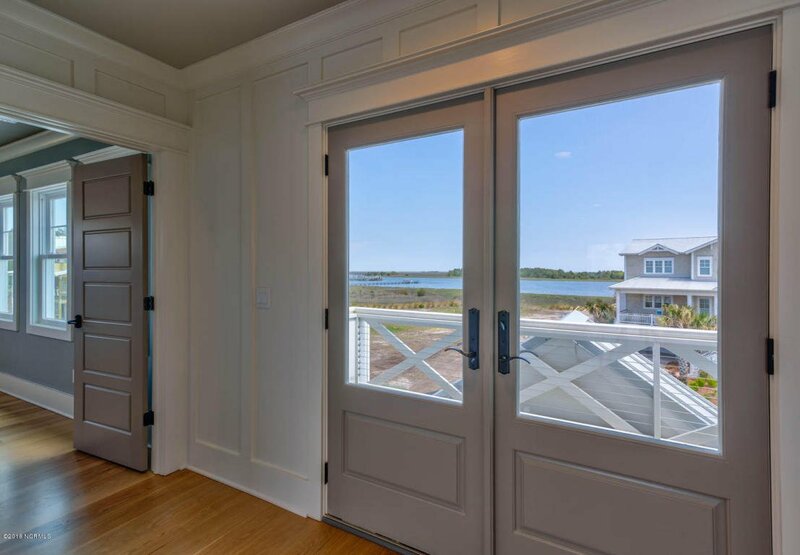 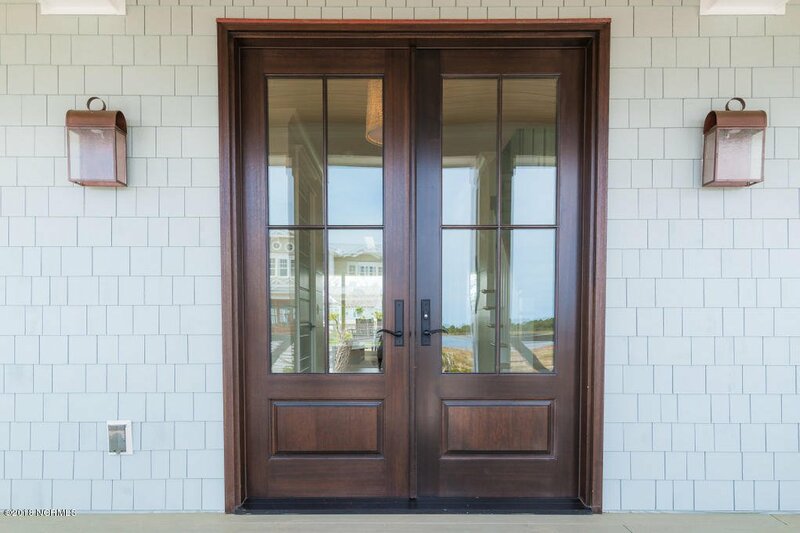 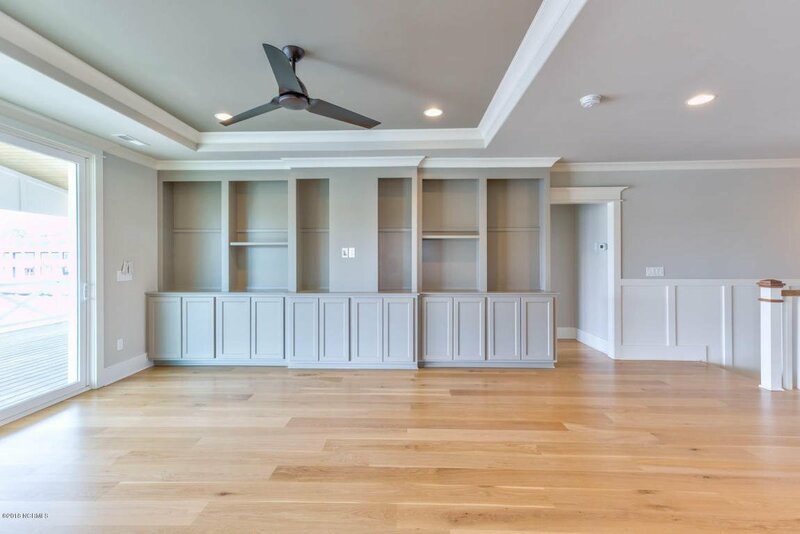 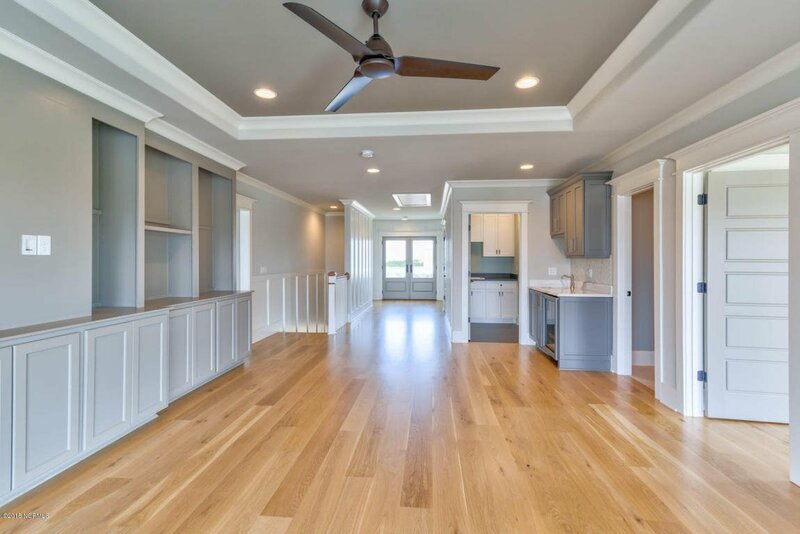 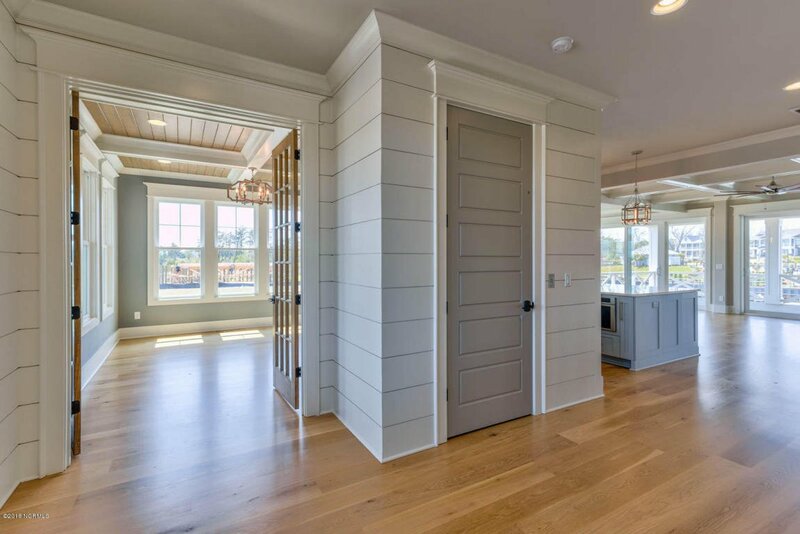 This elegant new construction 5 bed, 4.5 bath home offers 4,020 square feet of coastal luxury living. 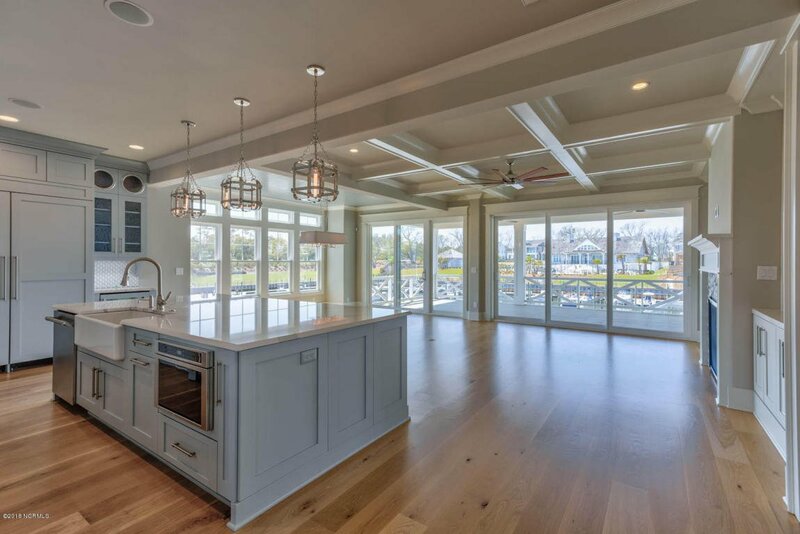 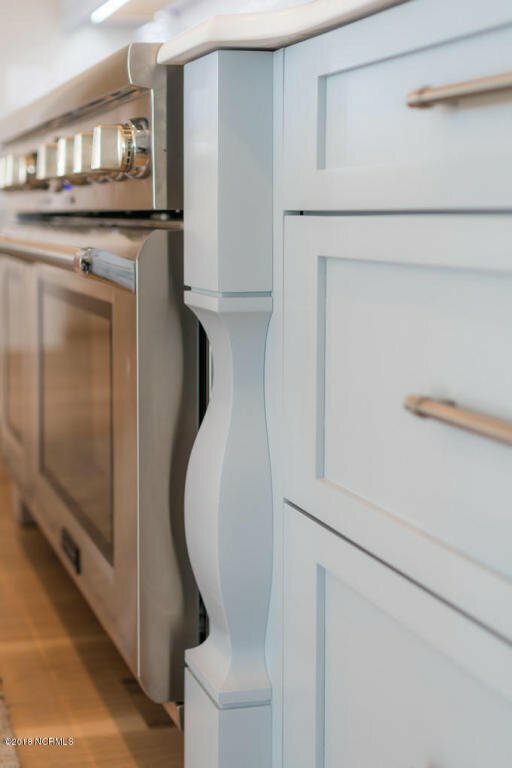 Chef's kitchen w/ huge granite countertop island, custom cabinetry and high end appliances. 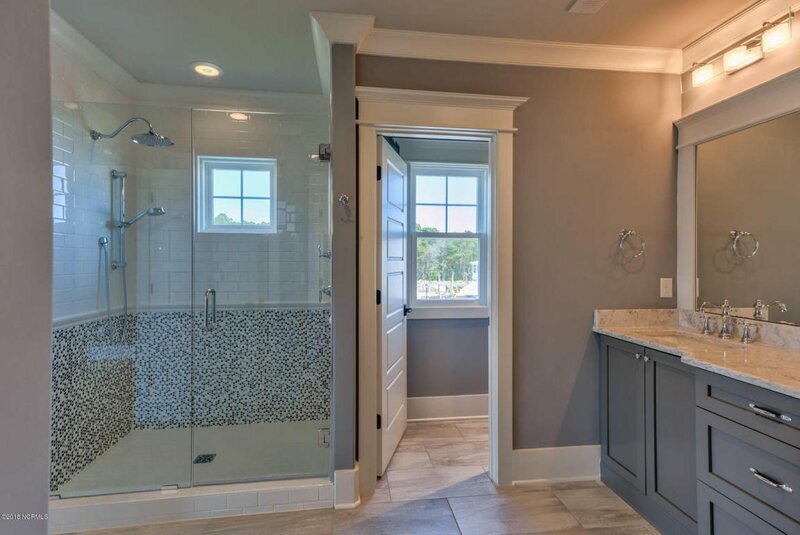 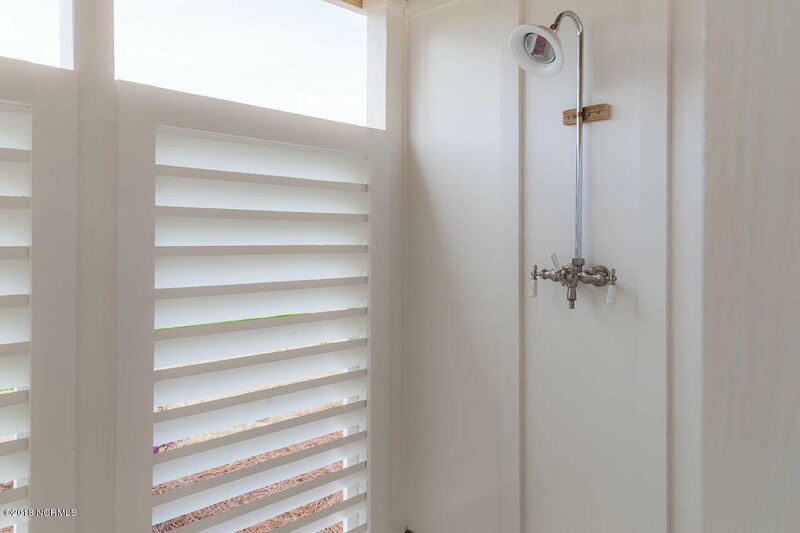 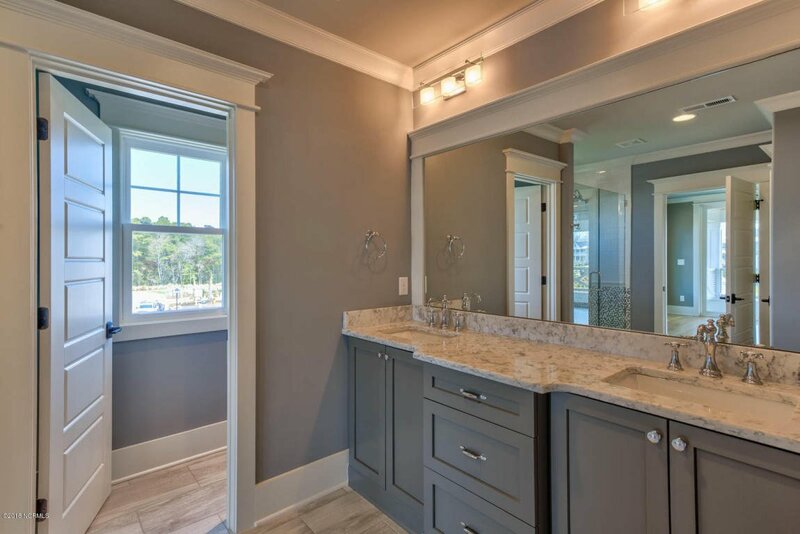 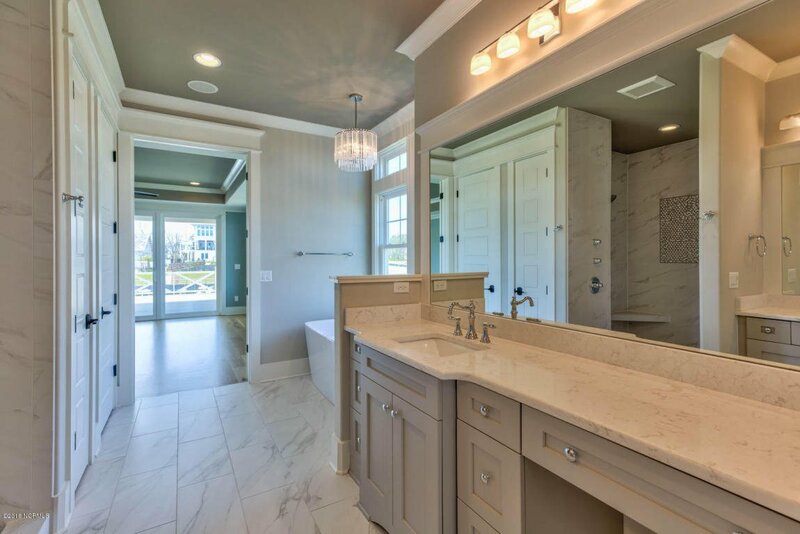 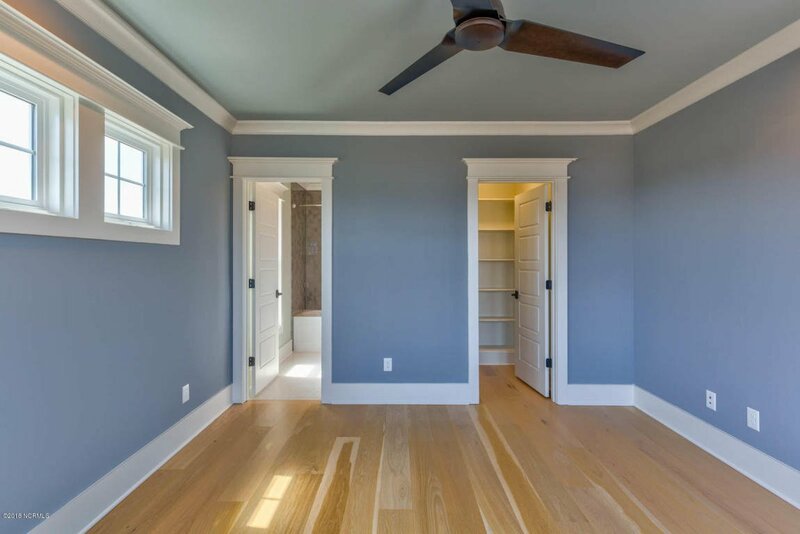 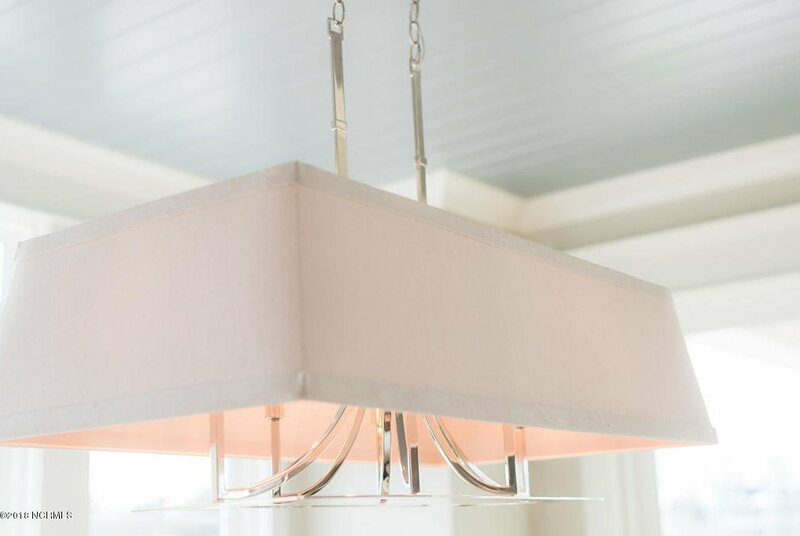 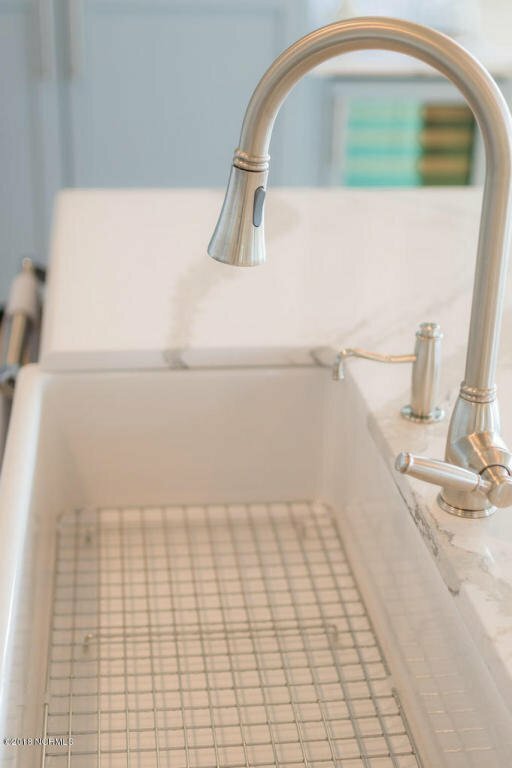 The master suite features a trey ceiling, porch access, and master bath with stand alone soaking tub, double vanity, tiled shower and huge master closet. 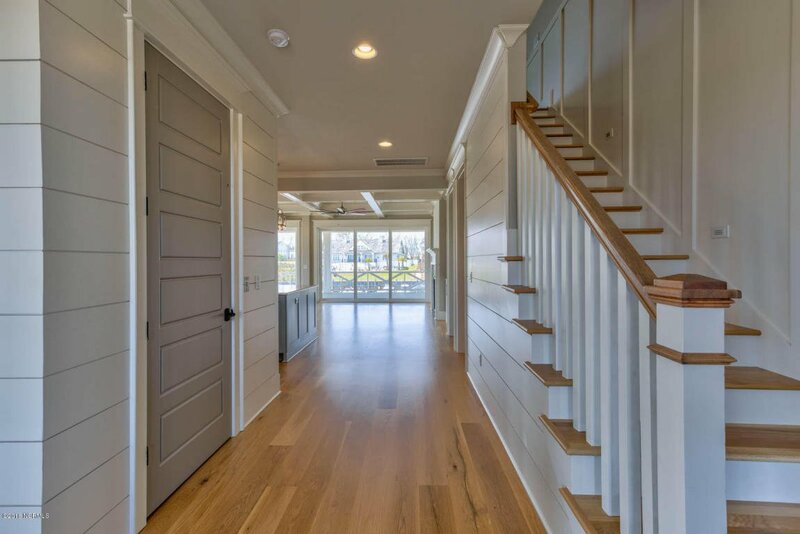 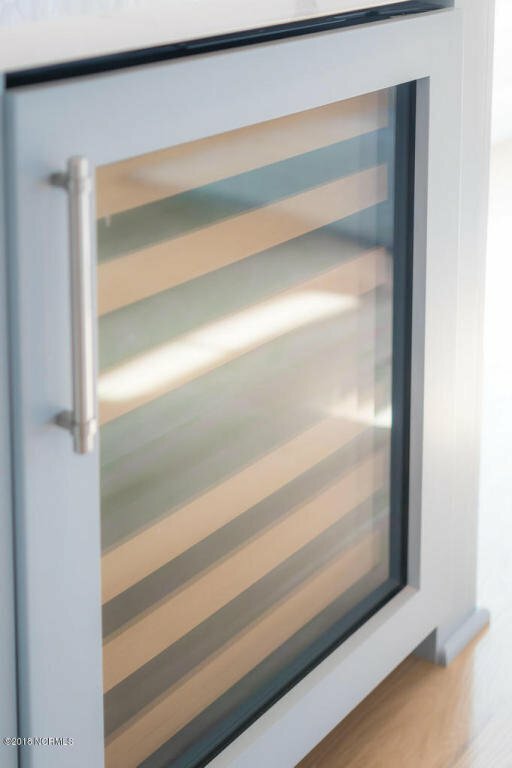 An elevator makes access easy to all levels and upstairs find a family room with built in cabinetry as well as 4 bedrooms and 3 full bathrooms. 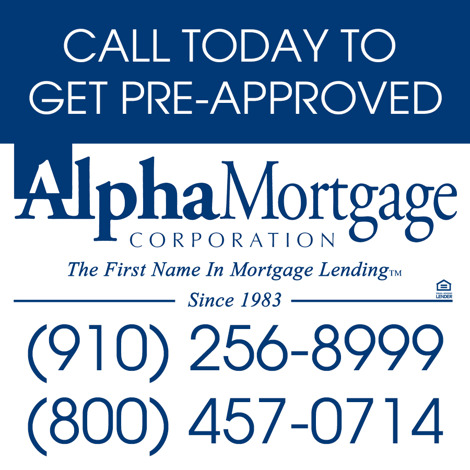 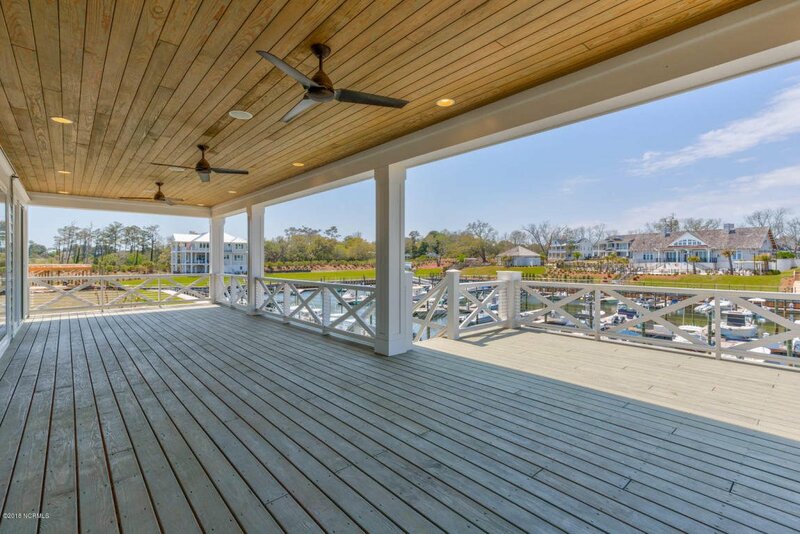 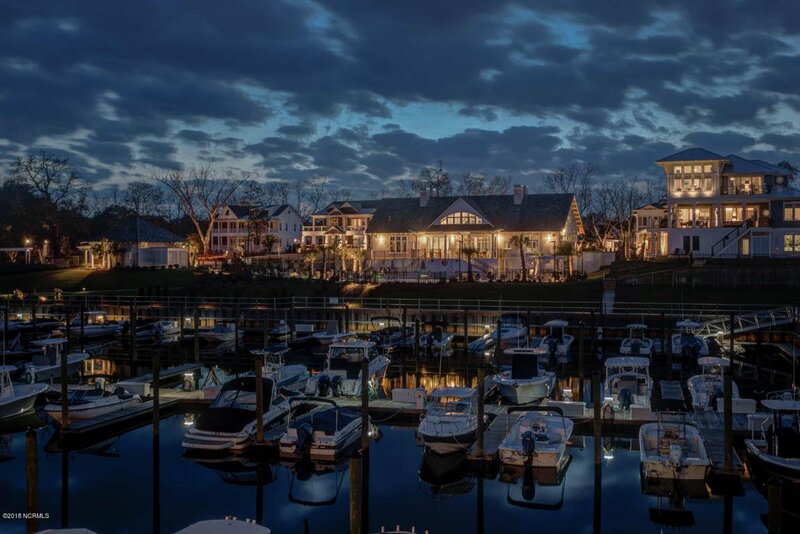 Enjoy the view of the marina from the expansive covered deck on the second and third floors. 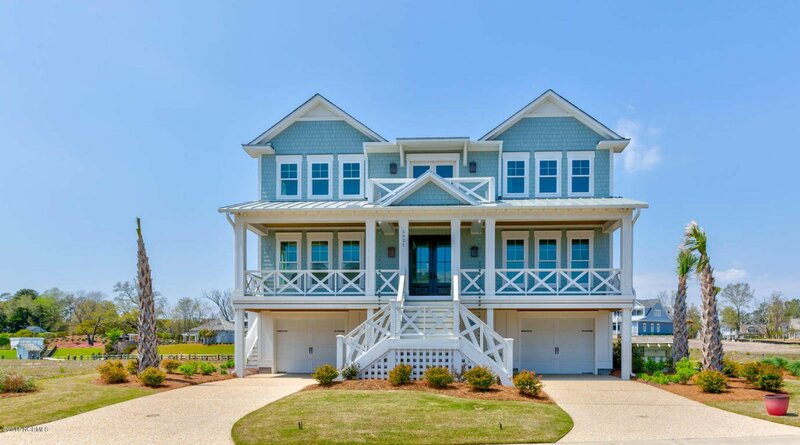 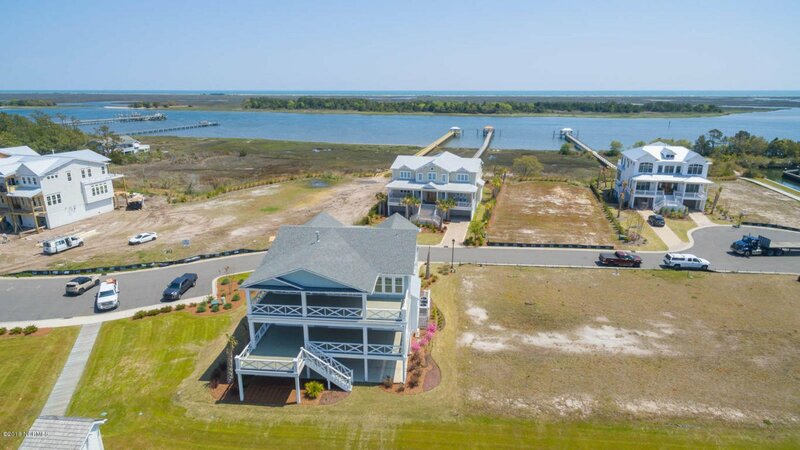 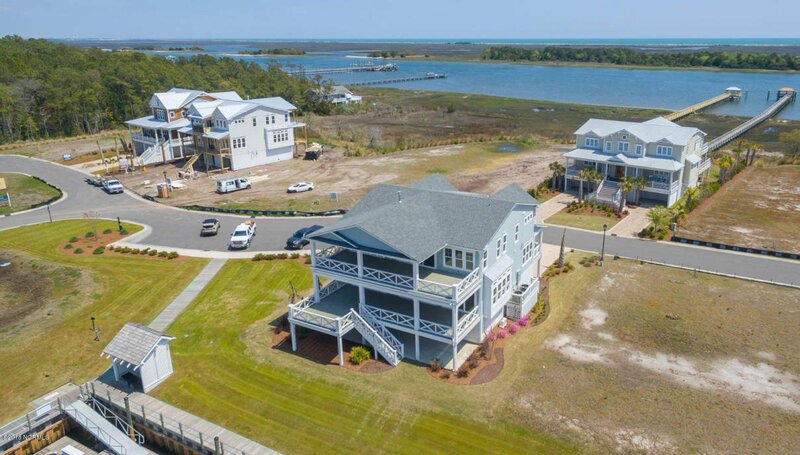 This home offers everything you want in coastal lifestyle!